The stage: Donington Park, the setting: Donington Historic Festival. And it’s cast? 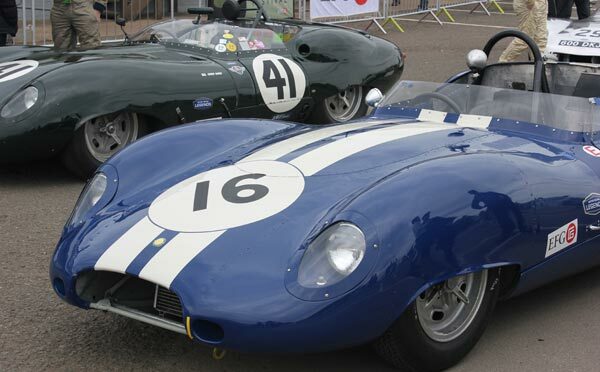 A striking and awe-provoking array of Lister Cars, sitting proudly amongst the crème de la crème of many other classic motors. 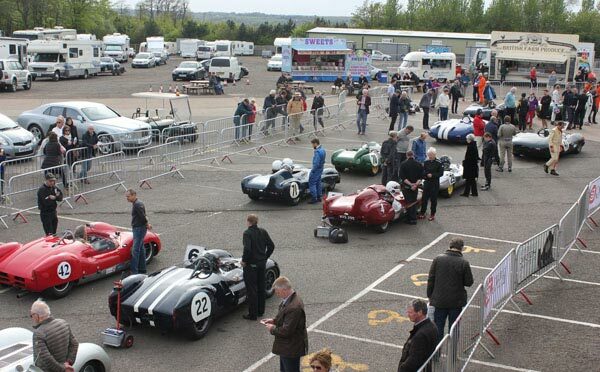 The Historic Festival at Donington is still in its infancy in terms of its own history, but is a popular and important fixture on the classic car calendar already, and rightly so. Donington Race Track has been a popular hunting ground for the Lister Motor Company for many a year, dating back to 1997 in the BRDC GT Championship (now the British GT Championship) where Jake Ulrich & Ian Flux were winners in the Lister Storm GTL, and Tiff Needell, who took the spoils in July 2000 alongside David Warnock in the same competition. 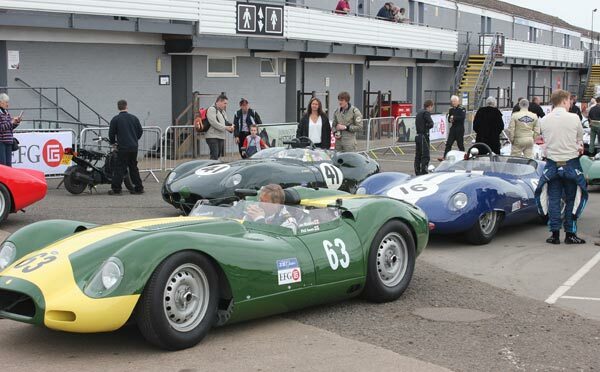 It’s the second time in a matter of weeks Lister has appeared at Donington. 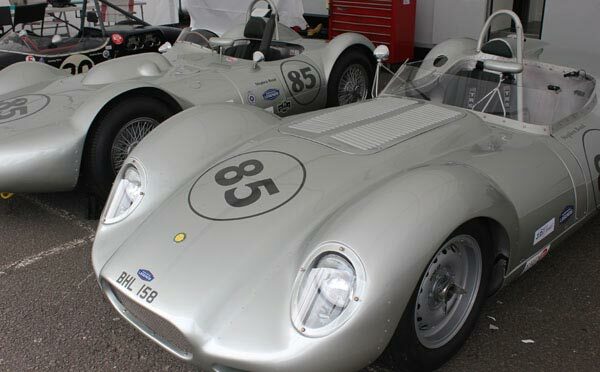 The brand new Lister-Jaguar Knobbly was on show alongside the Briggs Cunningham 1958 Knobbly prototype, which is due to go on sale in Monaco for RM Auctions on May 10th. This relic of a car sold for $1.9 million the last time it was under the hammer, so keep an eye on the auction results to see how it fairs this time around. 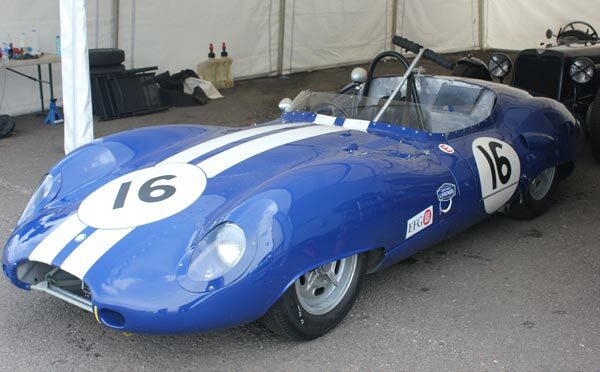 As announced last month, Lister has created the ‘Brian Lister Trophy’ (LINK) in line with our 60th anniversary year. 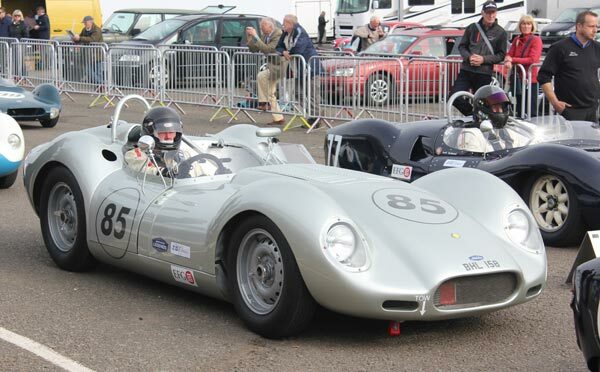 The trophy runs alongside a select few races in the 2014 historic racing calendar, on which the Stirling Moss Trophy happens to sit, and so named after another famous driver in Lister history! 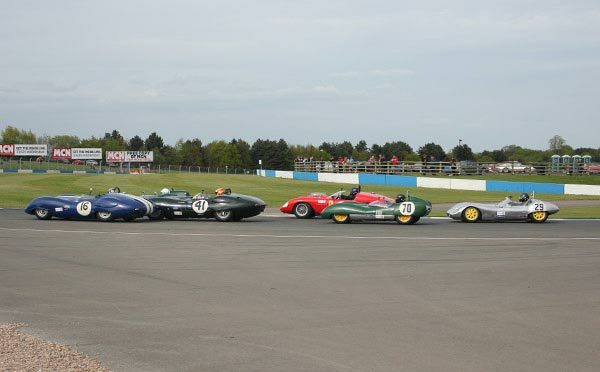 The Stirling Moss Trophy for Pre-’61 sports cars took place at 17.10 on the final day of the Donington Historic Festival, and was watched on by none other than Lister Motor Company Managing Director Lawrence Whittaker. 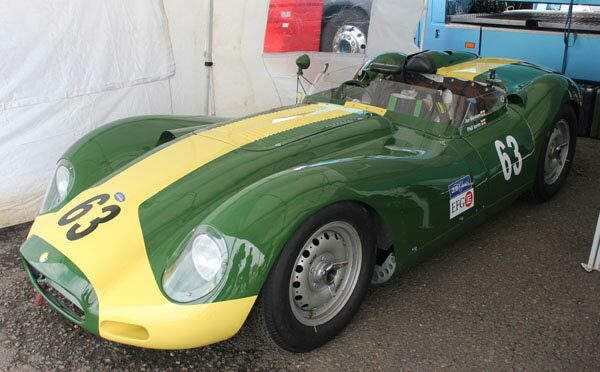 Of the 26 cars in the assembly area, 9 were Lister models: 7 Knobblies & 2 Lister Costins. Hopes were high. 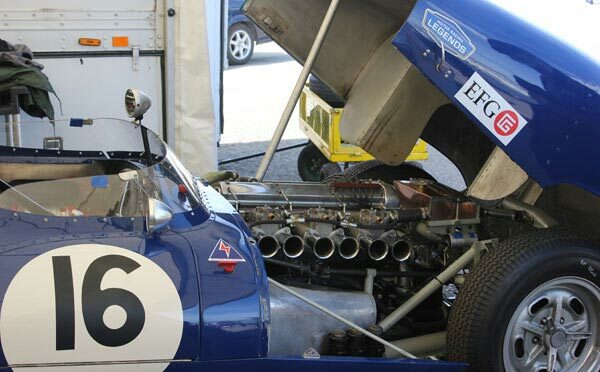 The noise as those classic engines prepared for their pending 44 lap battle was climactic, and the stage was set for a fantastic race. The conclusion was inevitable as car number 41 driven by Chris Ward & Andrew Smith, a Lister Costin, stormed to victory in 1:00:25!